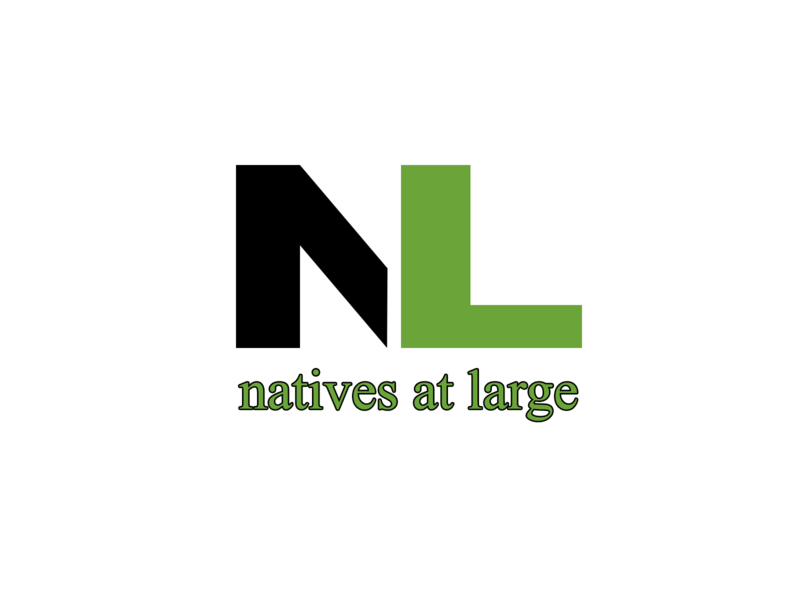 We are dedicated to telling African stories through provocative and experimental films. We seek to use our empowerment credentials, financial strength, development and production track record, production services capabilities and strong brand to take a leading position in the film and television content space and enhance the participation of black people in the film industry. Ramadan studied at the School for Research in African Theatre and continued his career in theatre as an actor and director. He also studied film in Paris and London and has worked as assistant director with two of Africa’s legendary filmmakers: Med Hondo on Lumiere Noire and Souleymane Cisse on Yeelen. Suleman’s short film The Devil’s Children won a Certificate of Merit at the Chicago Film Festival. Fools was his first feature film. His award-winning film Zulu Love Letter and the documentary Zwelidumile are world acclaimed. He has co-produced a series of 30 short films over the last 4 years on a special national slate to mentor young writers and directors. Some of these shorts have been awarded at Durban International Film Festival and FESPACO in Ouagadougou. 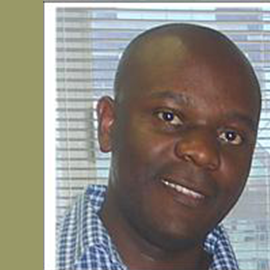 Bhekizizwe is a Professor of African Literature at University of Witwatersrand, Johannesburg. He has served on various editorial, statutory and artistic committees, juries and boards across the continent. 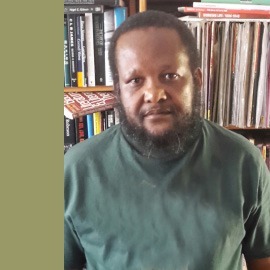 He has held invited Fellowships at Yale University and Birmingham University (U.K) He has published extensively on African literature, performance and cultural studies as well as black intellectual traditions in South Africa. His books include Fragments in the Sun, Monarchs, Missionaries and African Intellectuals. 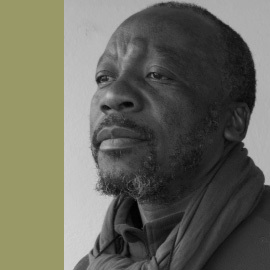 He is the co-writer and co-producer of internationally acclaimed films including Fools, Zulu Love Letter and Zwelidumile, all directed by Ramadan Suleman, Born Into Struggle, The Battle For Johannesburg and Miners Shot Down. He recently co-produced a series of 30 short films by young first-time writers and directors. Nyasha is the Head of Finance at Natives At Large. Having joined the company in 2017, he has overall oversight and control of the finance function including accounting, reporting, audit, tax, budgeting and forecasting, analysis, cash management, corporate finance and compliance. Nyasha has a valuable combination of financial and operational skills. He has a deep understanding of film financing, government incentives and the film business, which has enabled him to effectively structure various valuable transactions for the company. Nyasha is a graduate in accounting science from University of South Africa (UNISA) and has had an extensive career in banking and finance spanning over 15 years.